Who will be the 2017 Kiama Showgirl? The quest has begun to find next year’s Kiama Showgirl. 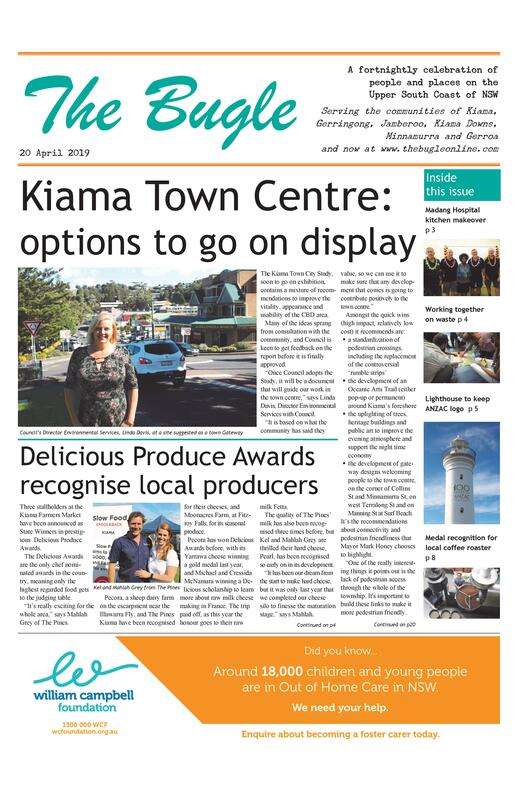 For over fifty years, the Kiama Showgirl competition has been an integral part of the Kiama Show, discovering accomplished ambassadors who are passionate about the area. Each Kiama Showgirl entrant is judged according to The Land Royal Showgirl Competition criteria including personality, confidence, ambition and life goals, general knowledge, rural knowledge, presentation, speech, knowledge of community and current affairs, and involvement in and experience of rural affairs. Judging takes place at the Kiama Show Ball, the Showgirl luncheon and during an interview with a panel of three experienced Showgirl judges. 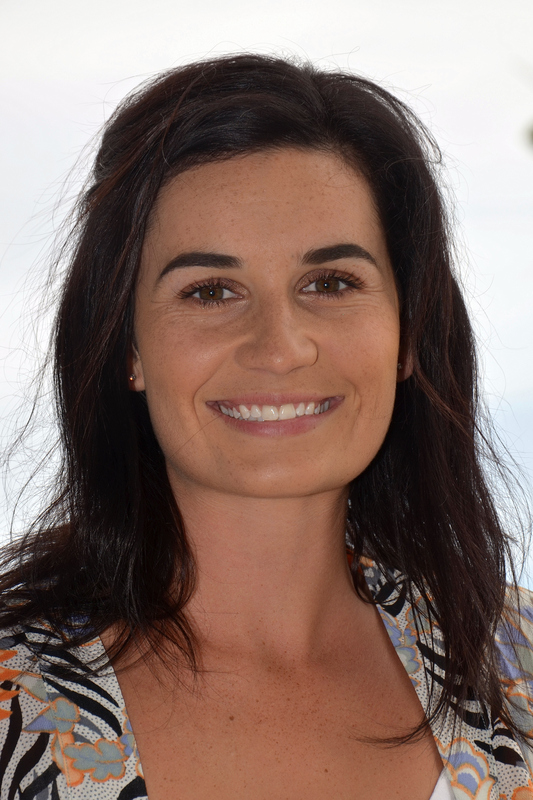 Showgirl Co-ordinator Fiona Wilkinson says the competition is a great opportunity for young women to learn new skills, have new experiences and meet new people. “Showgirl is a wonderful and valuable part of Show Society tradition but it also has relevance in modern society,” she says. Entrants all receive about $1000 worth of prizes, with the winner’s prize valued at about $1500. Fundraising is not a requirement of the contest. To be eligible entrants must be women aged from 18 years to under 25 years as at 1 May, 2016 and must live, be educated, or work in NSW for at least three months prior to compete. Last year’s Showgirl was Lucy Marsden.